Did you know, an estimated 250,000 motorists are banned from driving each year in the UK for an array of driving offences, some more common than others. Being convicted of a driving offence, depending on the severity can result in a range of punishments from attending courses to instant driving disqualifications for life. 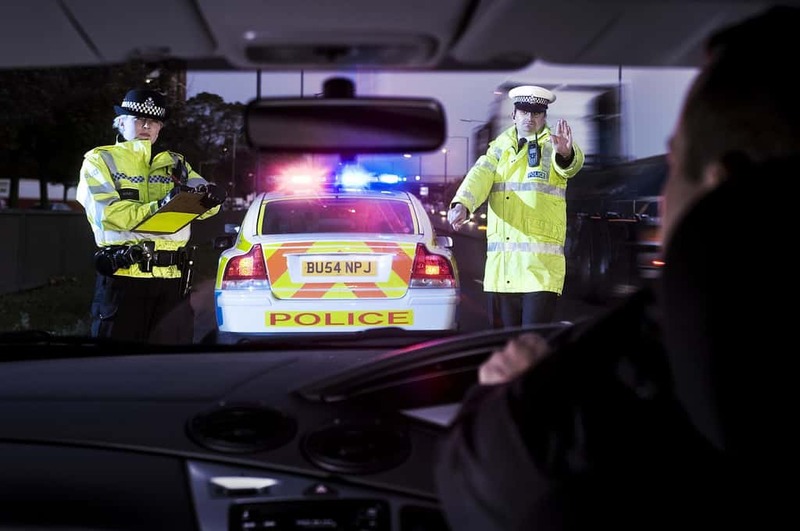 There are a wide variety of driving offences you can be convicted for in the UK, but here are some of the most common. 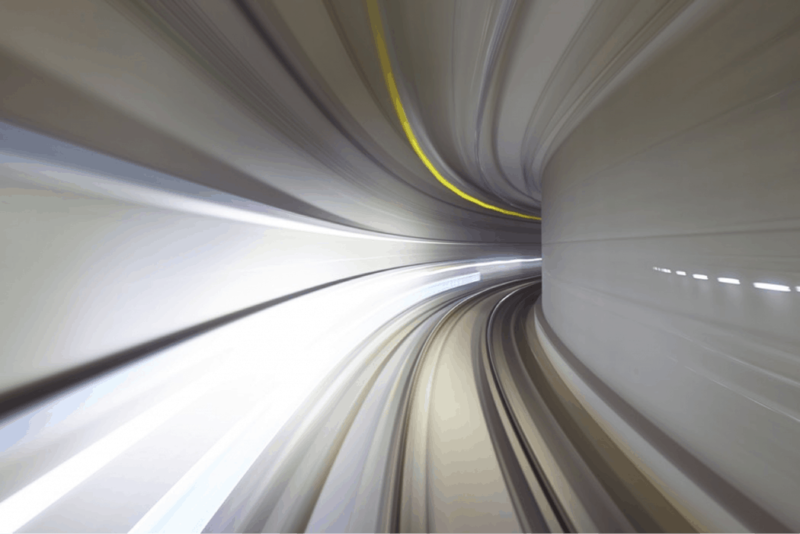 The most common driving offence, unsurprisingly, is speeding. Motorists in the UK are often caught by cameras or police vans for exceeding the limit, yet many are unaware of the implications such offences actually have. The severity of the offence will determine the severity of the punishment, but it is actually not uncommon for drivers to receive an instant disqualification. 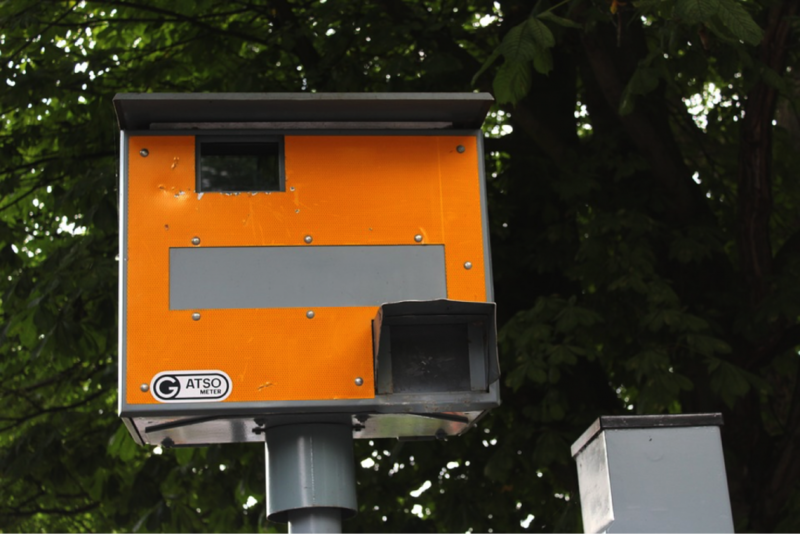 Typically however, punishments involve a fine, the invitation to attend a speed awareness course or 3-6 points on your licence depending on what extent the law was breached. Another common driving conviction in the UK is for those who have been driving without insurance, or for having the wrong kind of insurance for their vehicle. 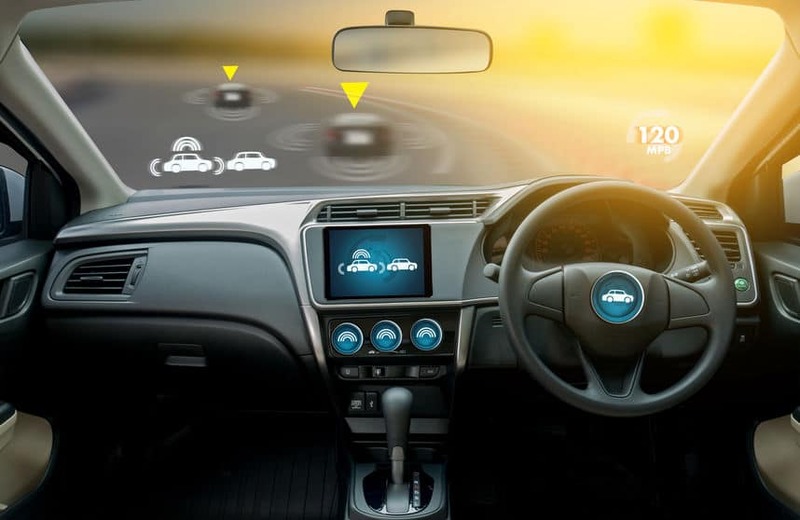 It is estimated that around 2 million motorists drive every year in the UK without the correct insurance and police spot checks are becoming ever more prevalent. It is thought that around 300,000 people are caught driving without insurance each year. Driving without insurance is perceived rightly as a serious driving offence in the UK and the repercussions can equal a fine of up to up to £5,000. Driving bans are also not uncommon for this offence or the alternative is often 6-8 points on your licence. On top of all this, driving with invalidated or no insurance and being caught can also seriously jeopardize your chances of getting in the future – be prepared to pay sky high prices. Have you been convicted of driving without insurance?  DPP Law are on hand to help, contact us here. Something that some motorists aren’t aware of, yet is still a prevalent driving offence is the act of failing to stop and report incidents on the road. A common example of this is a motorist failing to stop and report when they have scraped another motorist on the road, many will do this to avoid confrontation and payouts but if you are convicted of this incident, the repercussions can be crippling. Failing to stop after such an accident could actually result in the driver receiving an instant driving ban. Although failing to stop and failing to report are technically classified as two separate offences, drivers can still be prosecuted for both even if they did not cause the accident in question. Punishments for failing to report an accident can amount to finds of up to £2,500 and between 5-10 penalty points on a license. Another common driving offence in the UK is driving under the influence of drink or drugs or basically just driving when you should not be. Something that some people aren’t so aware of is that you could actually be breaking the law from driving on some prescription drugs, so make sure you check this with your GP if you are unsure. 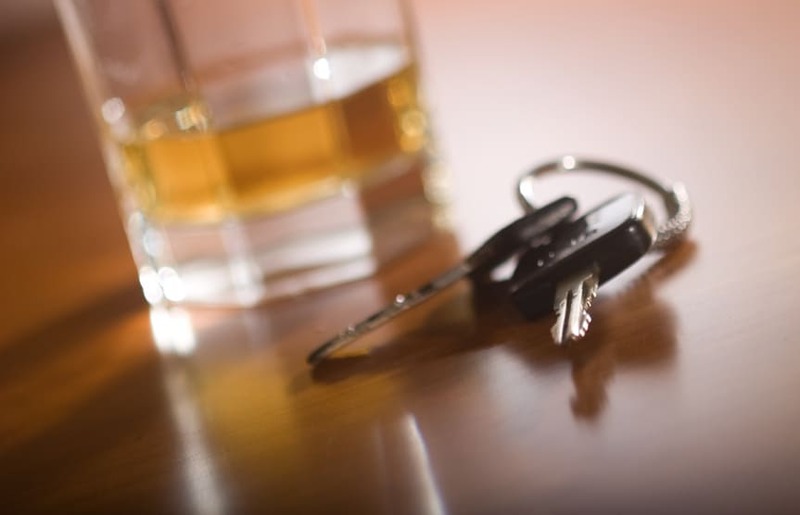 The repercussions for driving under the influence more often than not result is a driving suspension or ban, but can also carry the punishments of up to 6 months in prison and an unlimited fine. Have you been caught drink-driving or have been convicted for another offence and have to appear at court? Make sure you have DPP Law at your side. Finally, one of the last most common driving offences in the UK is being caught using a mobile phone when driving. 6 penalty points and a £200 if you use a hand-held phone whilst driving. You can also lose your license completely if you only passed your test within the last 2 years. 3 penalty points if you do not have a full view of the road or have proper control of the vehicle as a result of a mobile phone or similar device. If you have been convicted of a driving offence, get in touch with DPP Law. We have been working with people to get over their driving offences since 1982, so our solicitors understand the psychological, practical and legal impact of bearing any driving offence. Contact us here.